The majority of the eastern European Jews who found success in business at the turn-of-the century United States, did so in the garment industry. However, a handful of those immigrant entrepreneurs enhanced the fabric of life by weaving into the American universe a world of fantasy and illusion. They would later be known as the Hollywood Moguls. 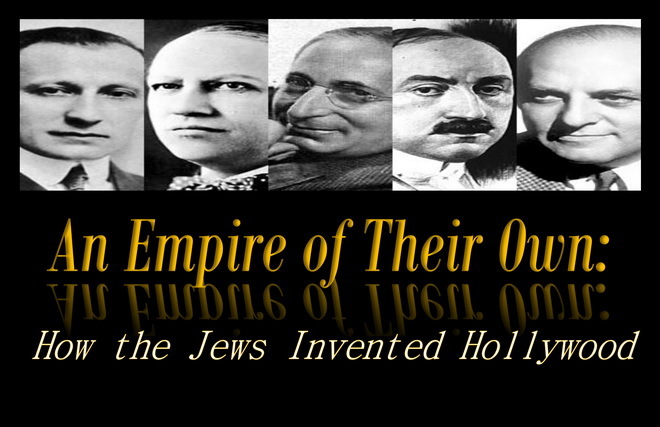 This documentary, based on Neal Gabler’s book An Empire of Their Own: How the Jews Created Hollywood, tells the story about how Jews created Hollywood, their influence on the big studios, and the lie of the American Dream.